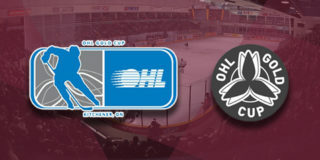 Ahead of Saturday’s 2018 OHL Priority Selection presented by Real Canadian Superstore, and presented locally by the Amalgamated Transit Union Local 1320, Peterborough Petes General Manager Mike Oke has announced that the team has acquired two picks in the 2019 OHL Priority Selection. 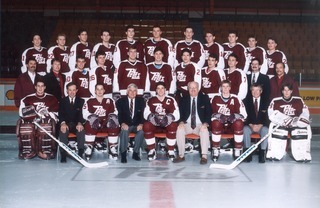 The Petes will receive the Kitchener Rangers’ 12th round selection in 2019 in exchange for Peterborough’s 13th round selection in 2018. They’ll also receive the Oshawa Generals’ 9th round selection in 2019 in exchange for Peterborough’s 10th round selection in 2018. 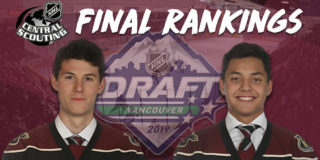 “These trades will allow the Petes to maintain our current protected player list during this year’s Priority Selection, while moving ahead a round with the two picks in 2019,” explained Oke. Recently, the Petes selected goaltender and 2017 Don Marsh Award Winner (most dedication to team) Scott Smith with their 9th round pick in the 2013 OHL Priority Selection, and former alternate captain, 247-game OHL veteran, and Carolina Hurricanes prospect Steve Lorentz with their 12th round pick in the 2012 OHL Priority Selection. Fans are reminded that there will be a player introduction press conference open to the public following the fifth round of Saturday, April 7’s draft, located in the Peterborough and District Sports Hall of Fame at the North-East corner of the arena. Fans can follow the draft live by downloading the free Petes Mobile App for iPhone or Android (use rewards code “DraftReady2018” to earn loyalty points). Results can be tracked live here.